Mediation helps you to resolve your issues in a constructive, timely and cost effective manner enabling you to decide on outcomes and Solutions as opposed to that decision being taken away from you and decided by a Judge through often expensive and protracted litigation. Edmondson Hall has two respected and experienced Lawyer Mediators with a reputation for resolving disputes in a focused, pragmatic and constructive manner. 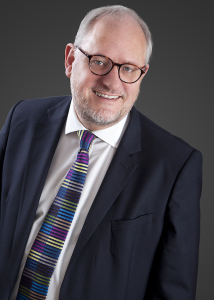 Mark Edmondson is a solicitor and Chief Executive of Edmondson Hall Solicitors with over 30 years’ experience. He has a Master degree in International Sports Law in which he achieved a distinction (first) wining the prize for best performance. He also holds an advanced certificate in insurance law. Simon Gummer is an experienced and respected mediator and family lawyer. 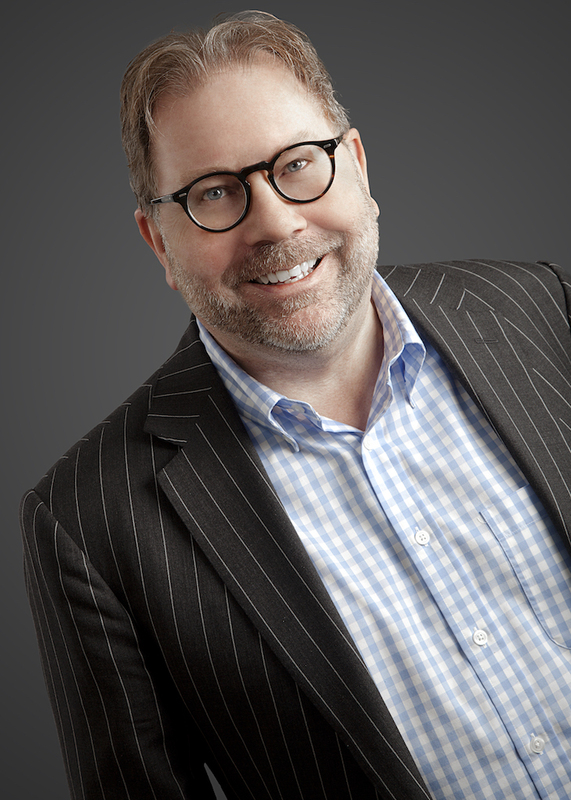 He has practiced family law for more than 30 years and family mediation for the past 16 years. His experience has involved him representing and mediating clients from all walks of life with varied and complex issues involving children, various financial issues and a combination of the two. Mediation clients are referred to him by direct access, lawyers and other professionals; he has lectured on mediation to Solicitors, Judges, Barristers and other professionals, been a Trustee of mediation organisations and been an in-court Mediator. He can conduct Mediation Information Meetings and often mediates with Lawyers present. Cost – Mediation can be far cheaper than a lengthy, uncertain and expensive court process. Timing – You set the agenda with the help of the mediator; mediation is quicker than more formal procedures and usually issues can be resolved in a matter of weeks. Consider and discuss signposting options; we have a network of other professionals who we can refer you to and who will assist you in your decision making and generally; for example, Financial advisors, counsellors, Family therapists etc. For more Information contact Simon Gummer: email sgummer@edmondsonhall.com -telephone:01638 564487 or Mark Edmondson: email medmondson@edmondsonhall.com- telephone 01638 564482.